NC Indivisible District 9 is committed to flipping the 9th! Come be a part of HISTORY! 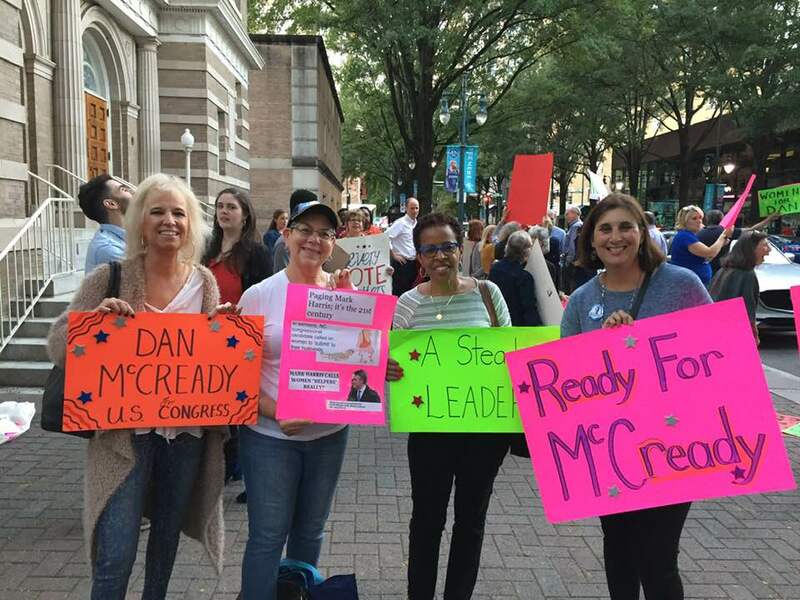 In March 2019, Dan McCready announced that he will run as the Democratic candidate for North Carolina’s 9th Congressional District. Indivisible District 9 has supported Dan’s campaign throughout 2018 and our committed group of volunteers are ready to canvass, phone bank and support Dan once more. It is time to have a candidate who represents the entire 9th Congressional District and will listen to our concerns. We invite you to attend an Indivisible NC District 9 event in April. There are multiple ways to join ID9 in working to support Dan’s campaign and to learn more about our efforts. Here are some of our EVEnts this month! Dan MCcready campaign event - may 23 - details to come! Dan McCready announces that he will enter the Special Election for the 9th Congressional District. 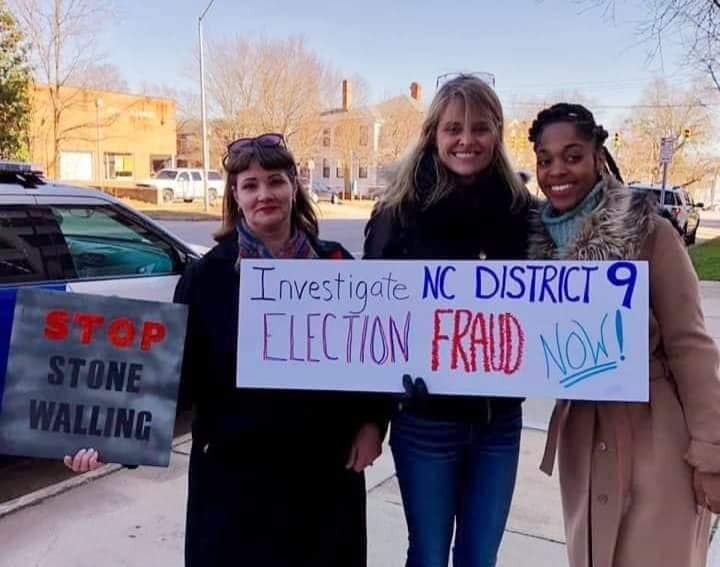 ID 9 speaking out to investigate NC District 9 Election Fraud. Connect with the other organizations and groups working to mitigate the negative impacts of the current administration. ID9 standing up for transparency to seek the full release of the Mueller report in April, 2019. Find out about upcoming events and ways to get involved in YOUR community!